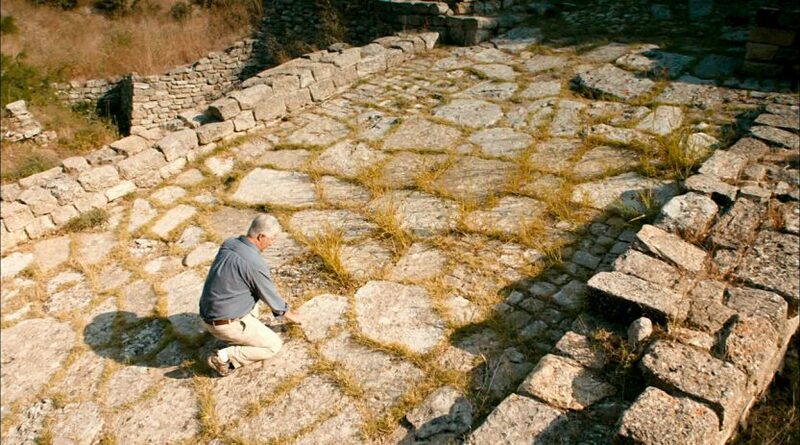 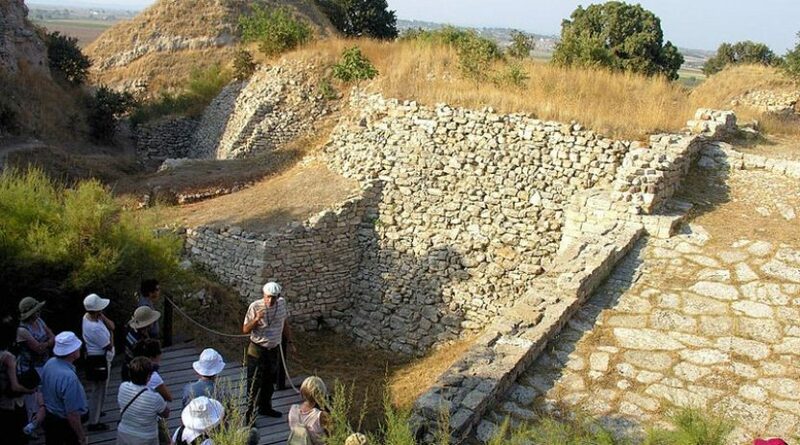 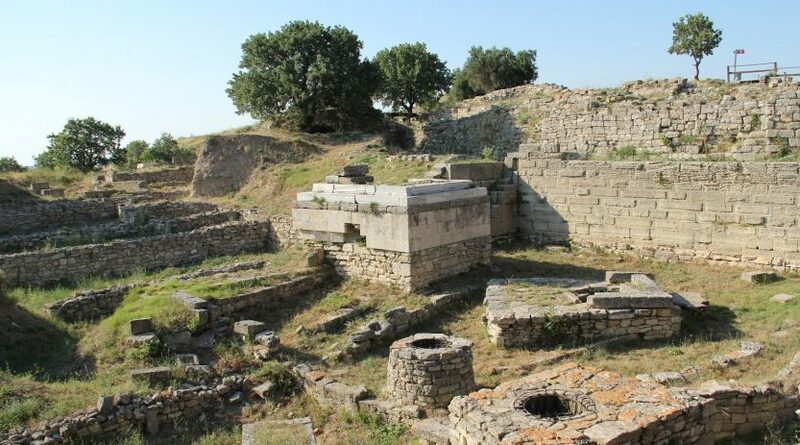 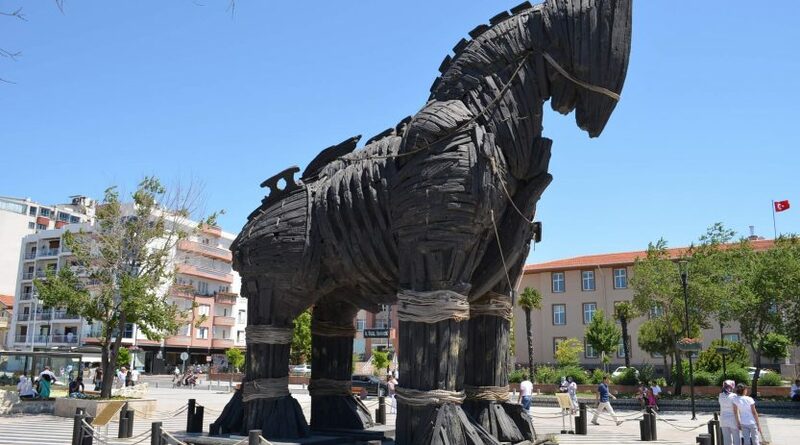 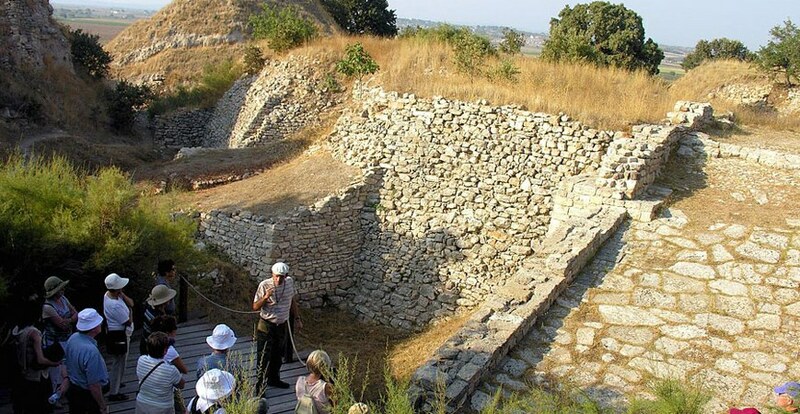 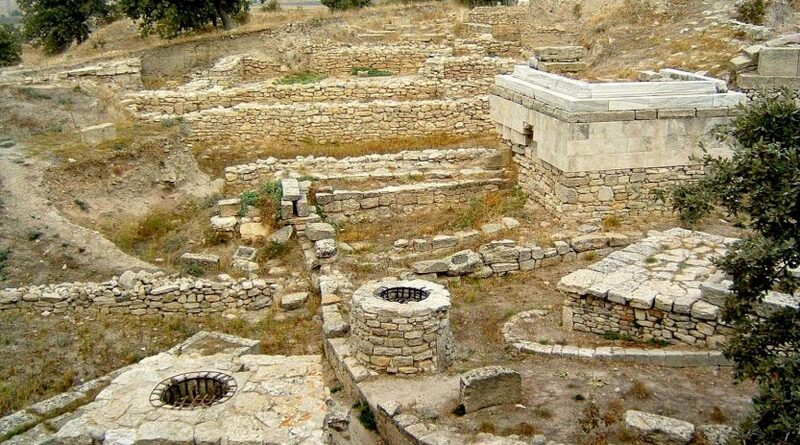 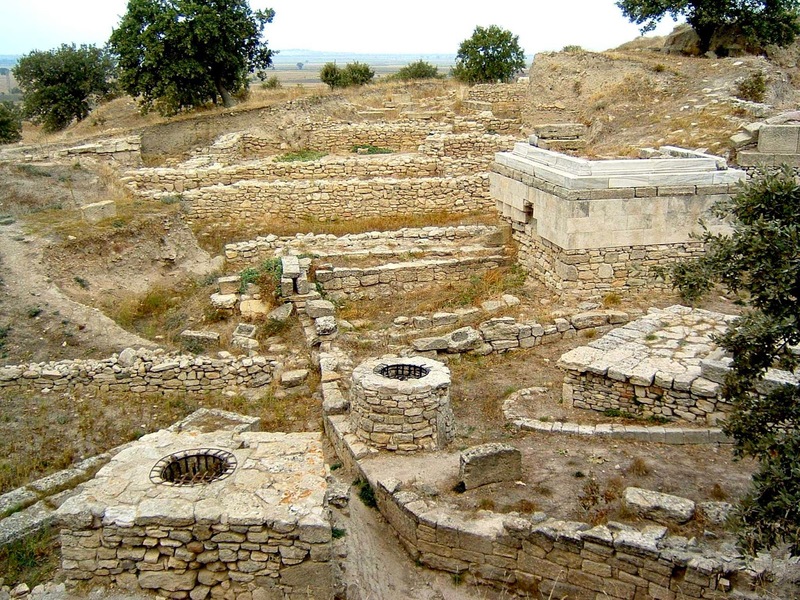 You are going to pick up right from your hotel and Explore Troy Ancient City & Gallipoli Battlefields in a day with your private professional local tour guide, vehicle & driver. 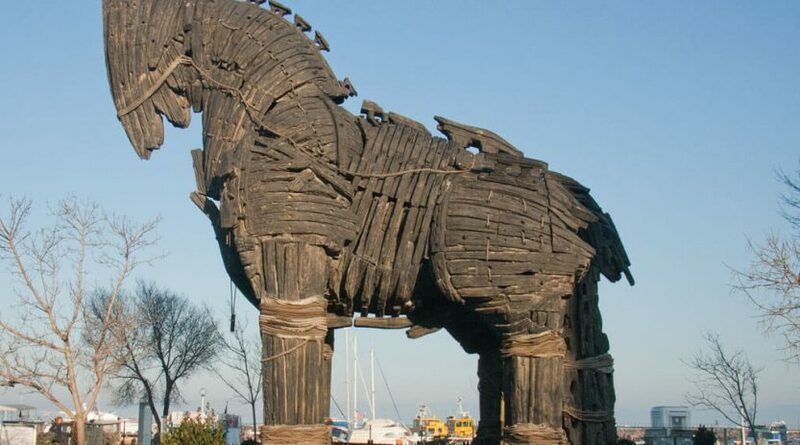 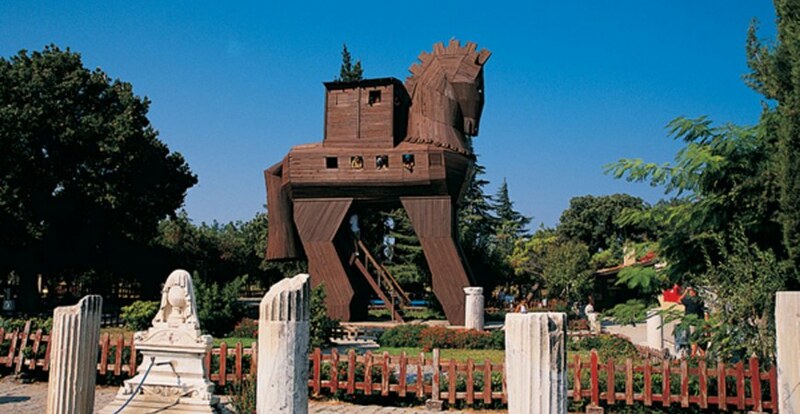 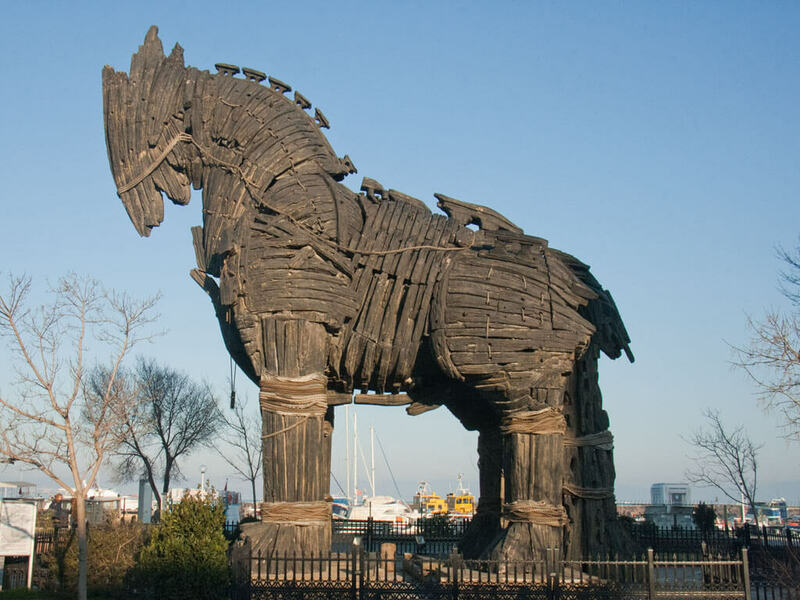 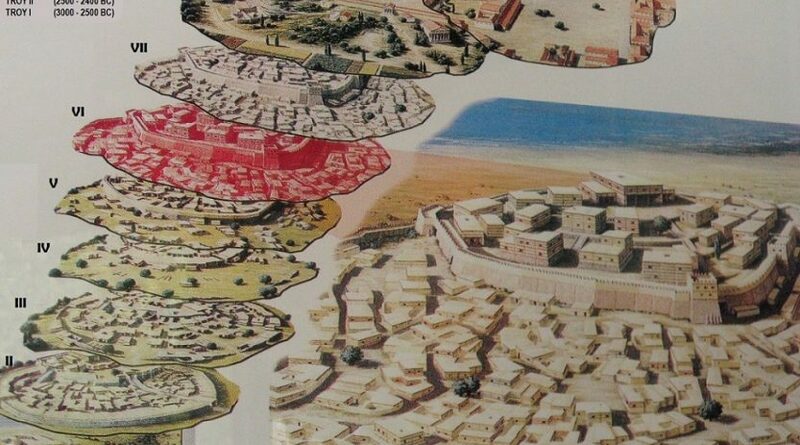 Firstly we will visit the Ancient city of Troy and pass on the Dardanelles by ferry to Gallipoli peninsula. 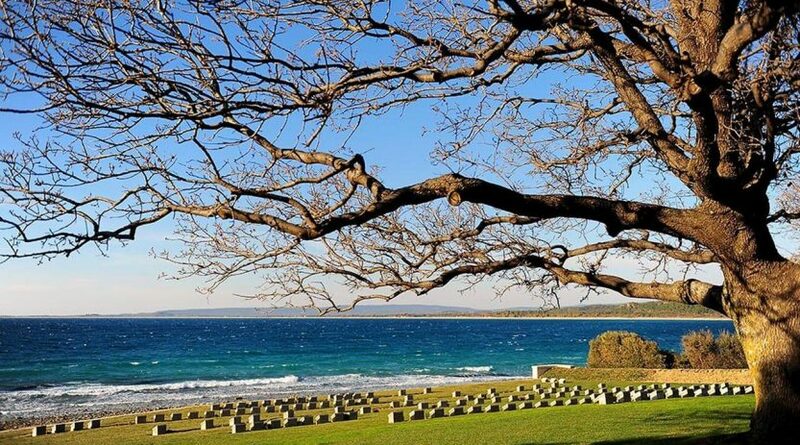 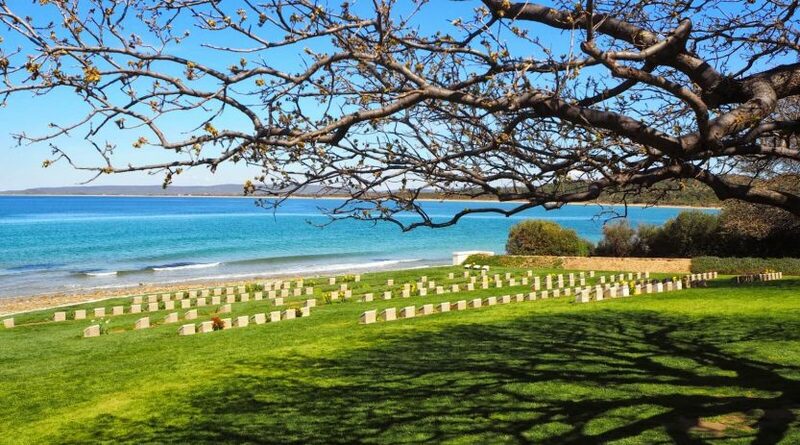 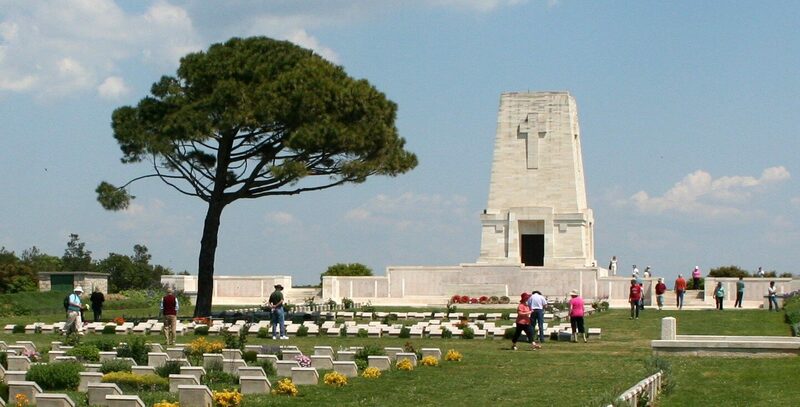 After visiting the sights in Gallipoli return back to your hotel. 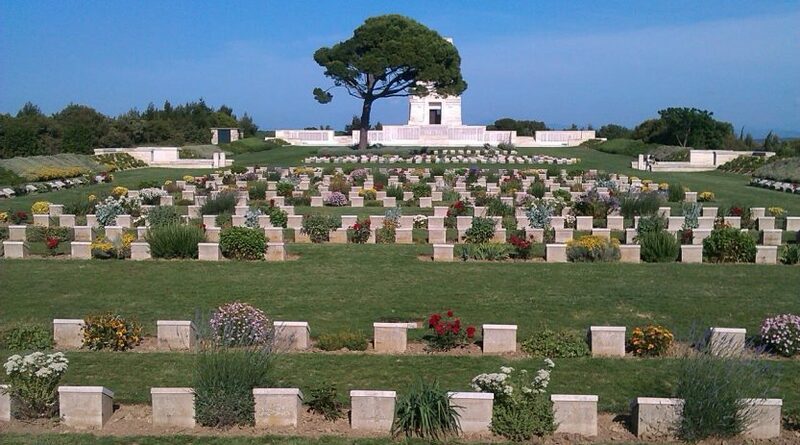 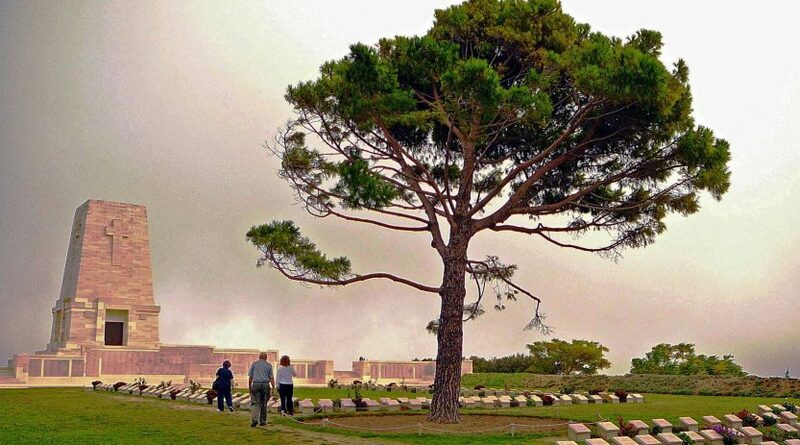 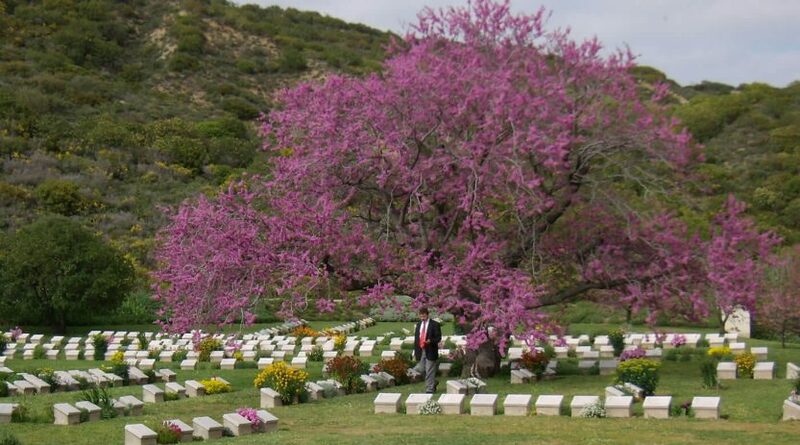 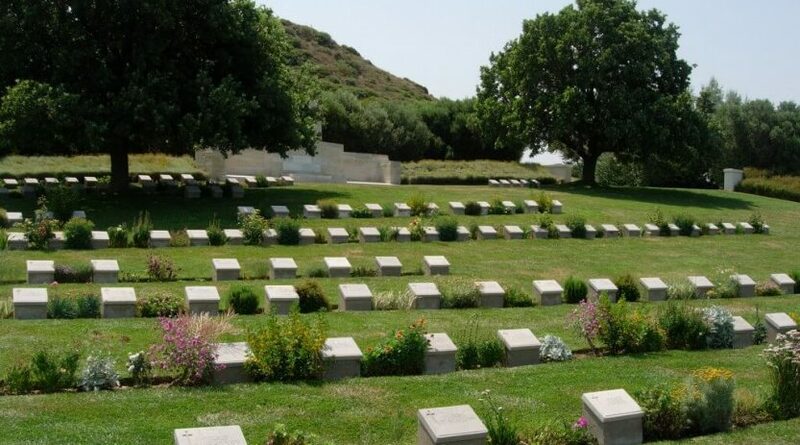 Private Gallipoli & Troy tours from Canakkale is available every day in Turkey. 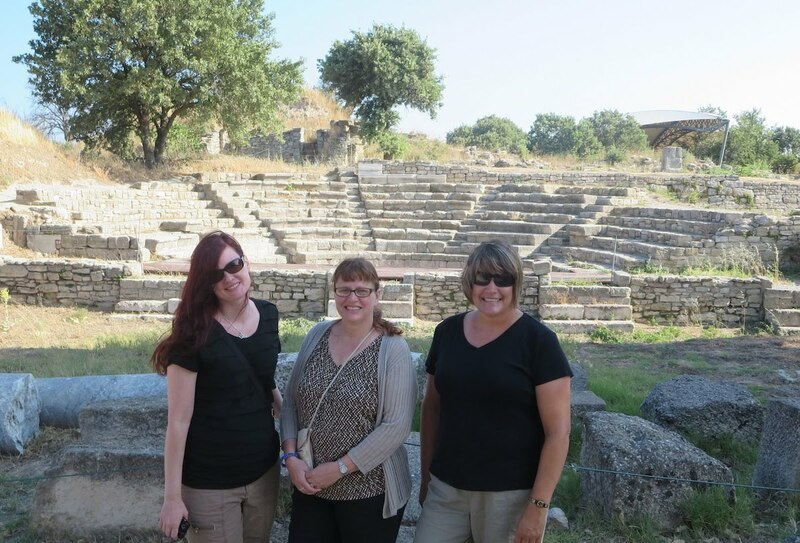 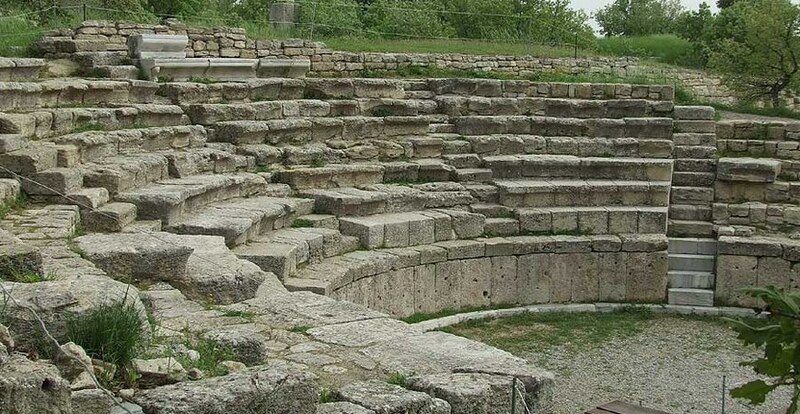 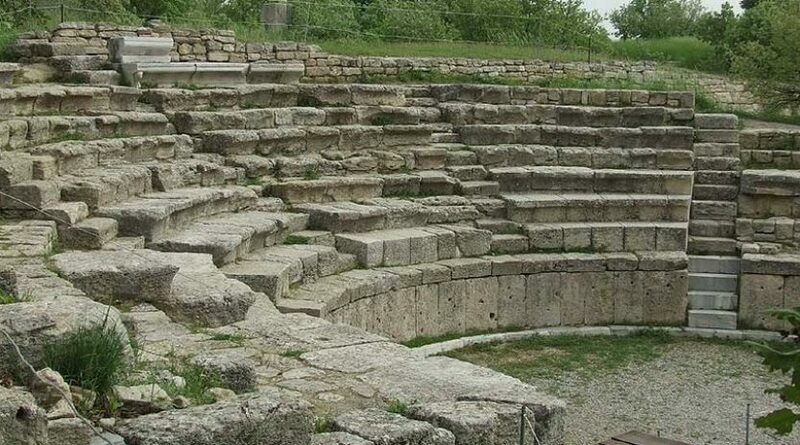 You will have all day personal local tour guide and visit Troy Ancient City and pass on the Dardanelles to Gallipoli and explore the Gallipoli peninsula. 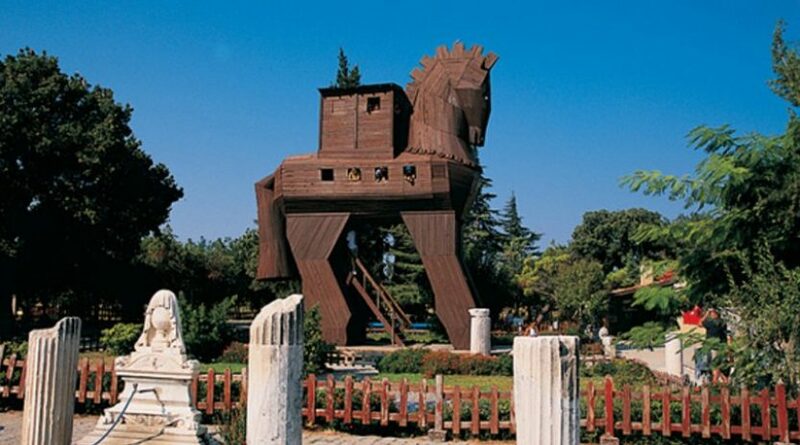 You will have private vehicle and driver and you will be the boss on the tour. 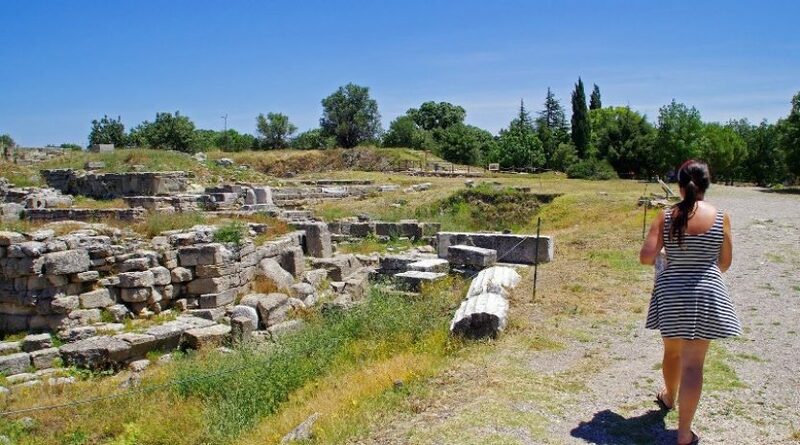 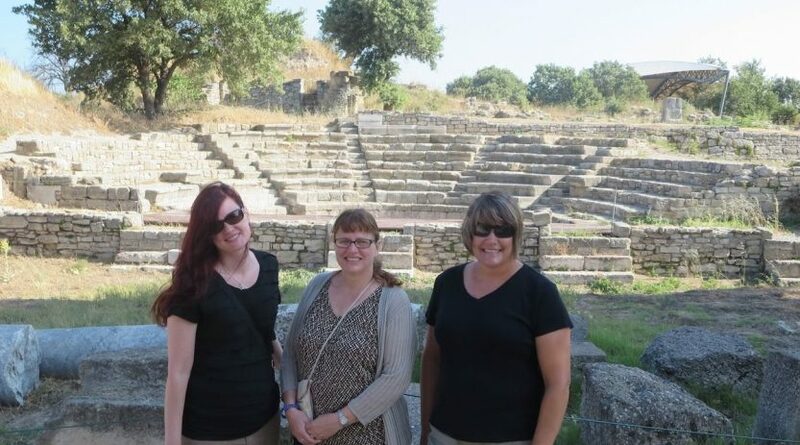 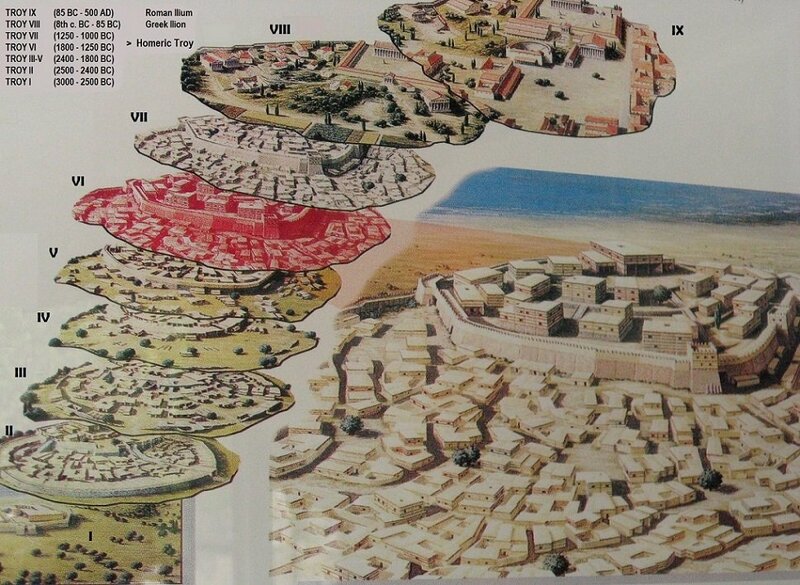 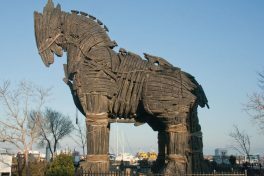 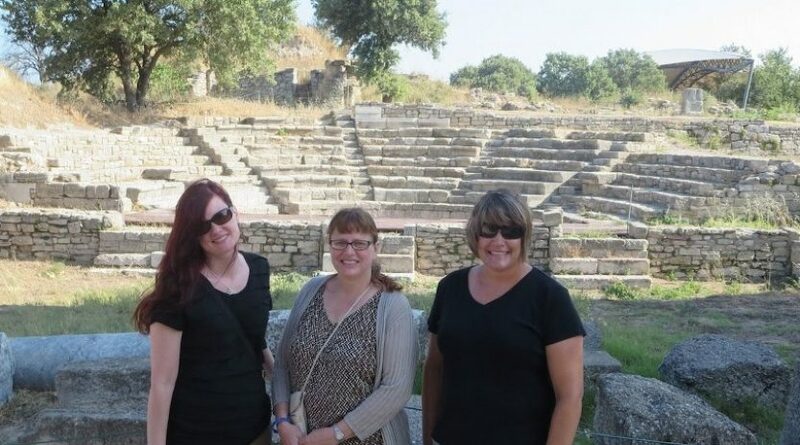 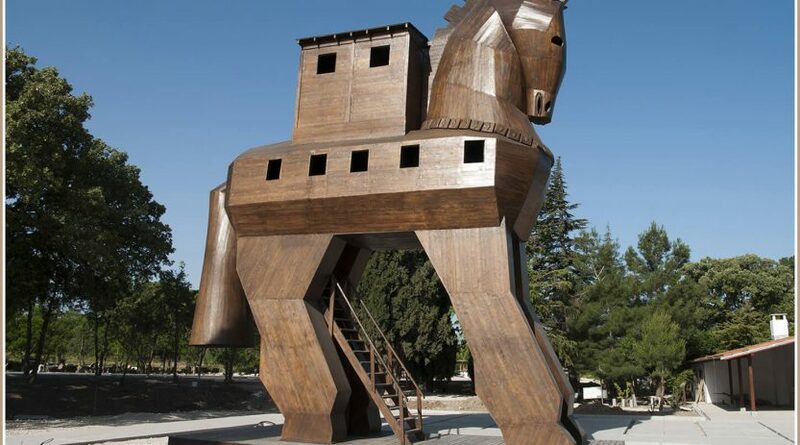 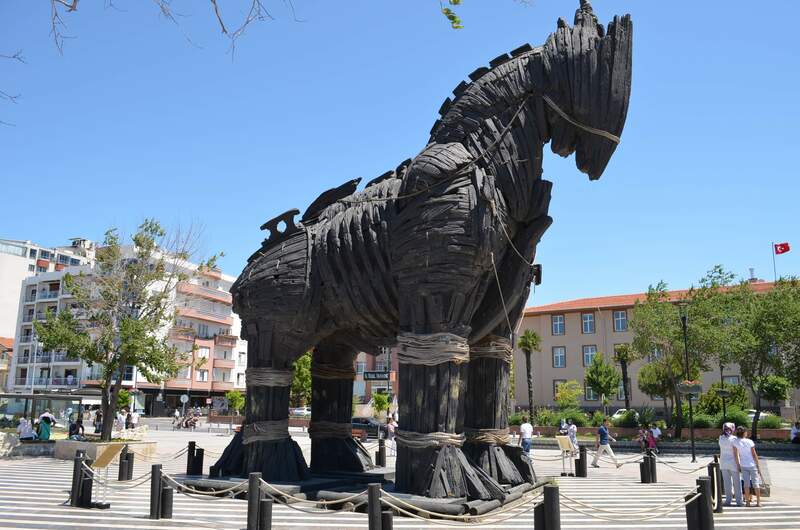 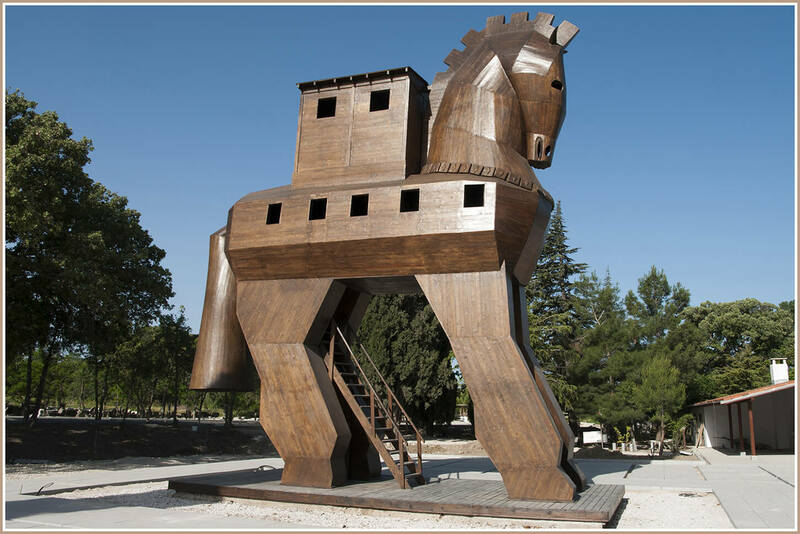 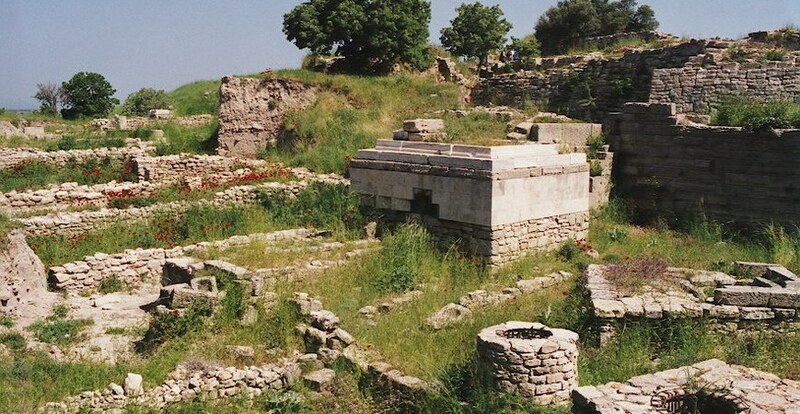 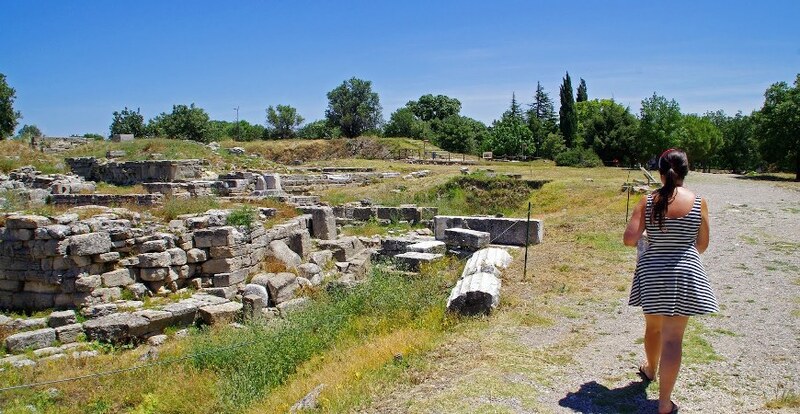 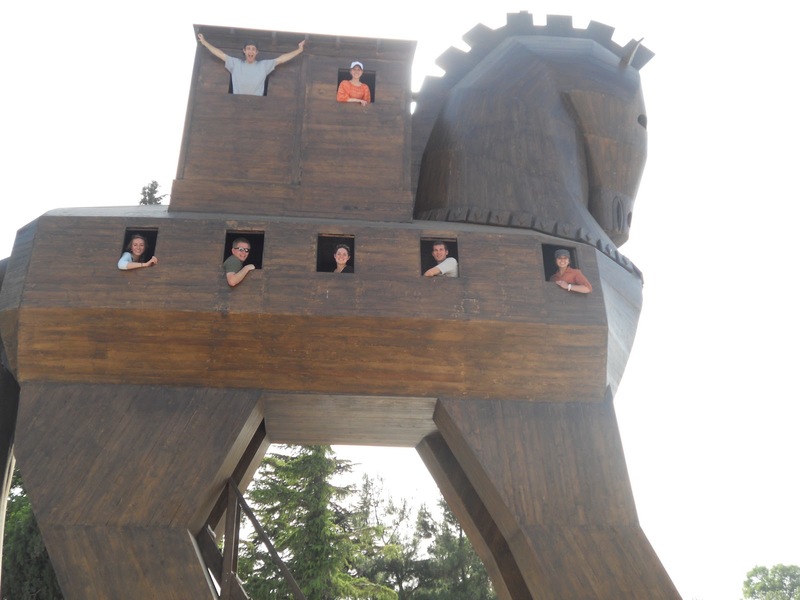 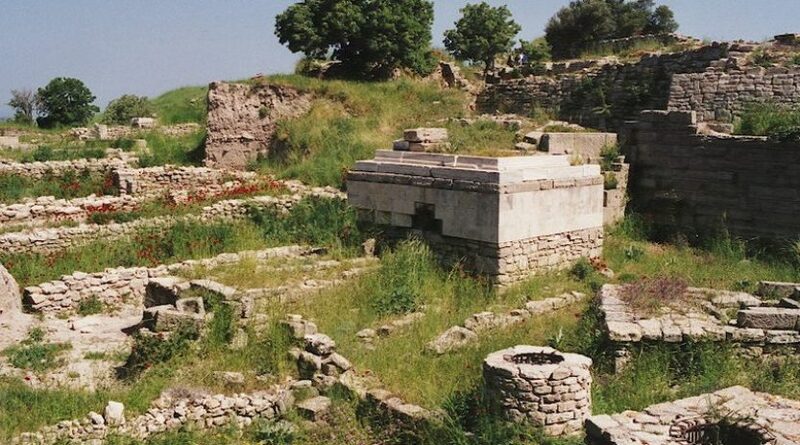 09:00 am – Your private guide will pick you up right from the hotel in and drive to Troy Ancient City. 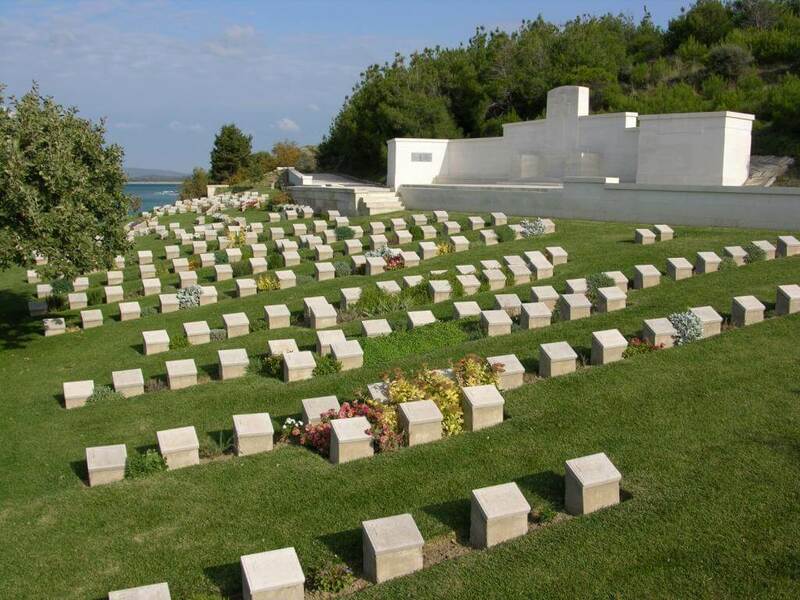 11:45 am – Drive to ferry station to take a ferry to Eceabat town in Gallipoli peninsula. 12:00 pm – Take a ferry to Eceabat. 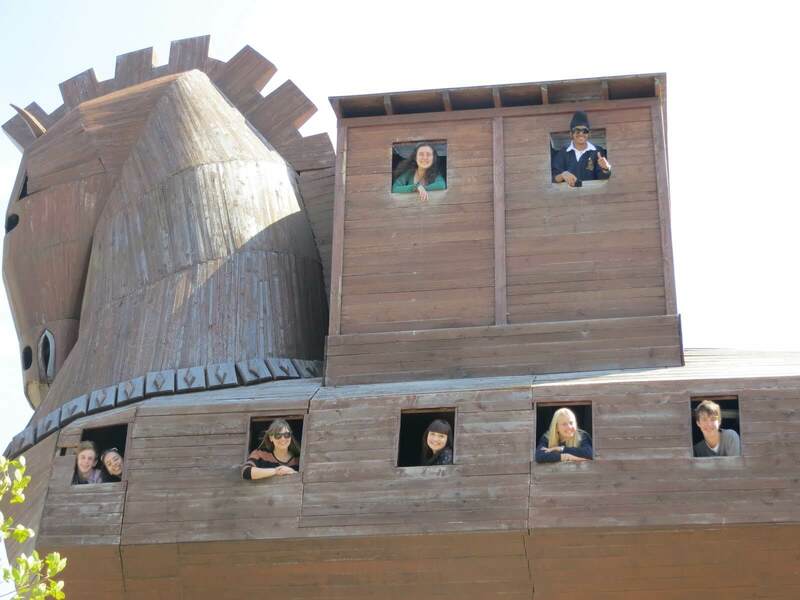 12:25 pm – Arrivals and continue to the restaurant. 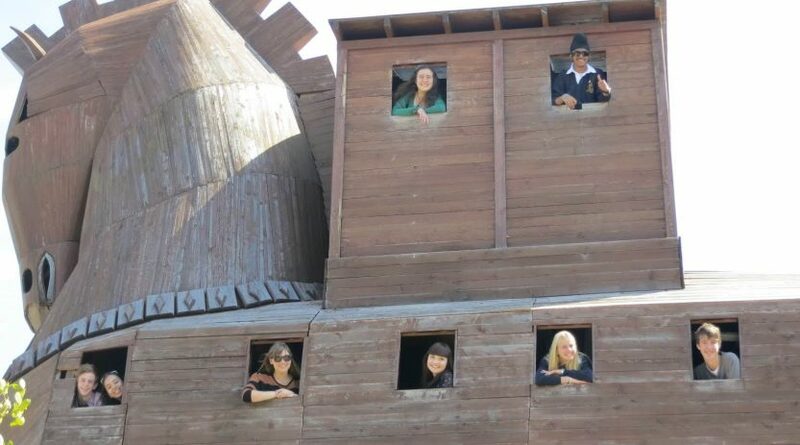 We will have lunch at the local restaurant. 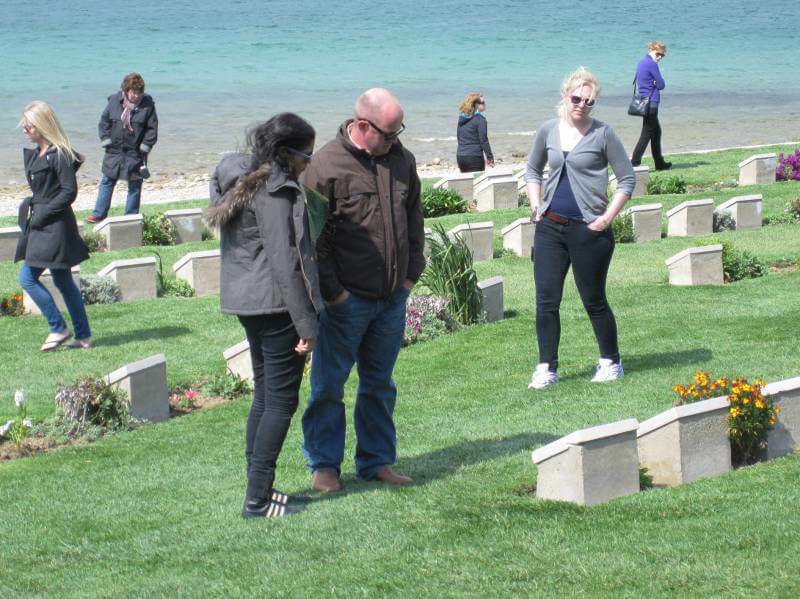 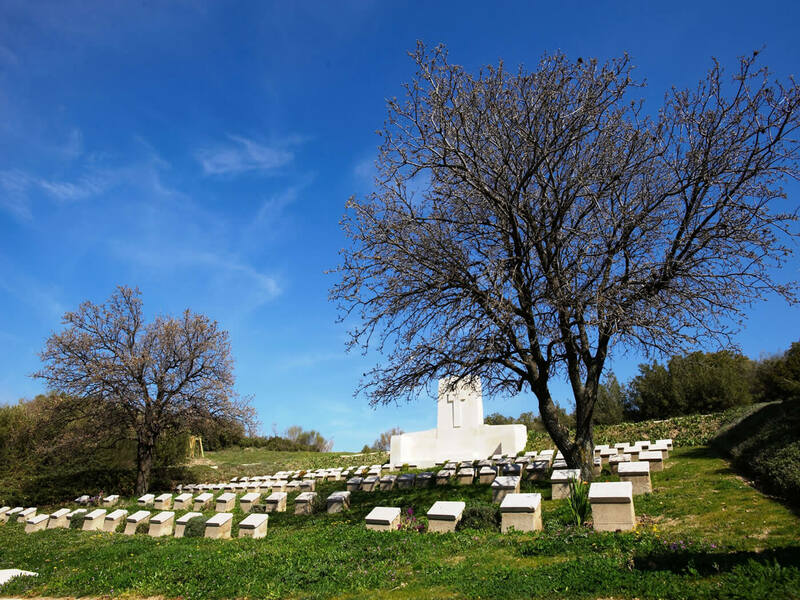 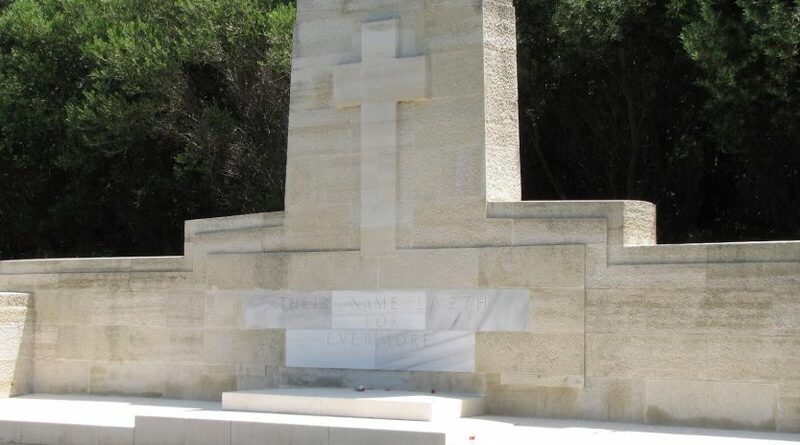 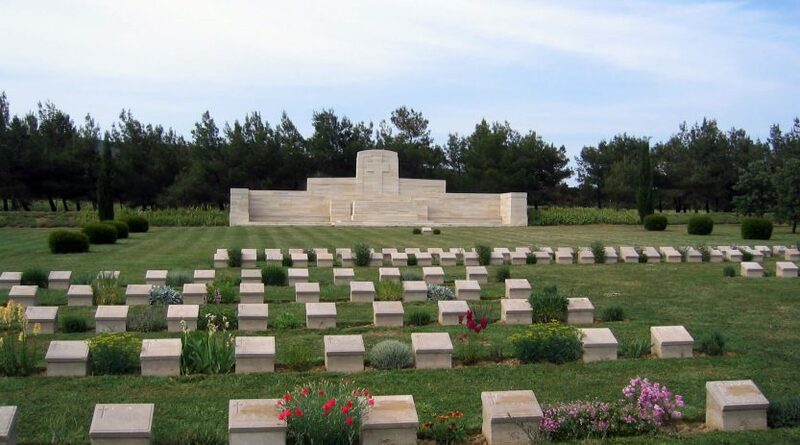 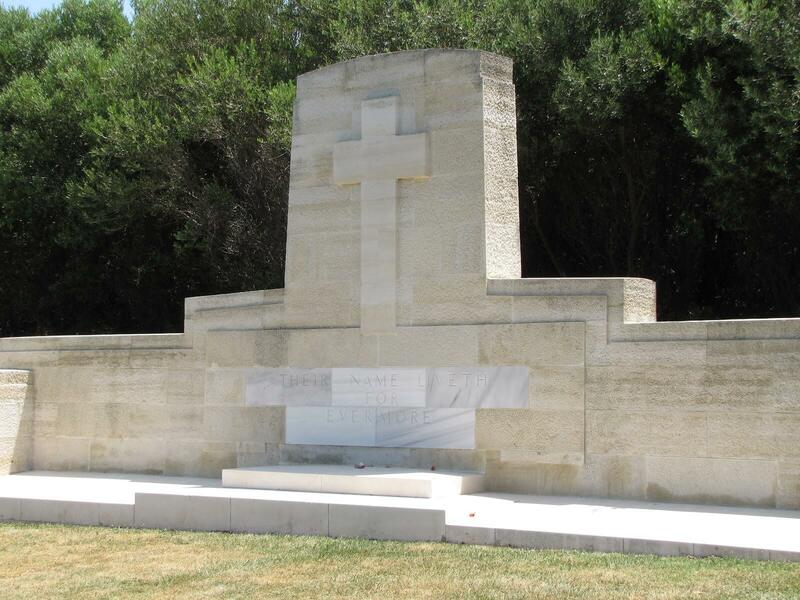 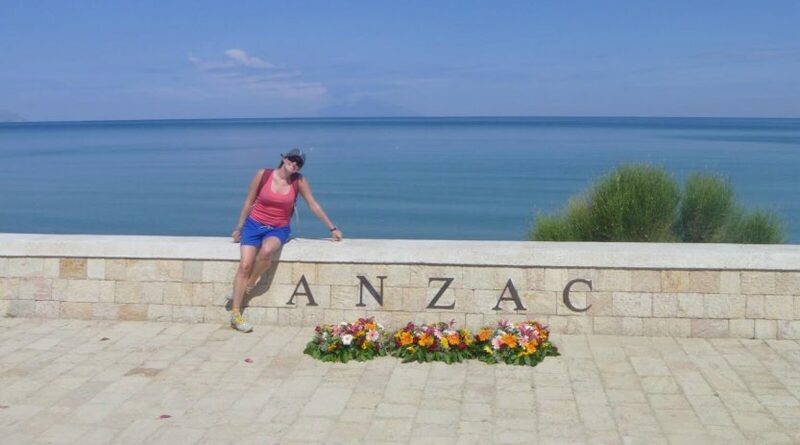 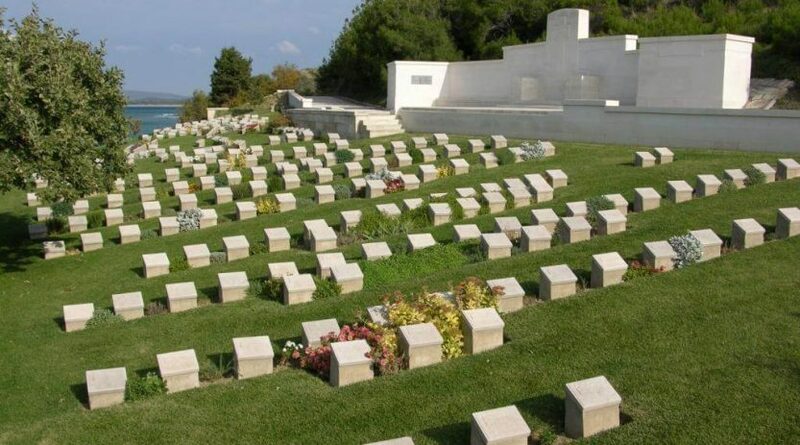 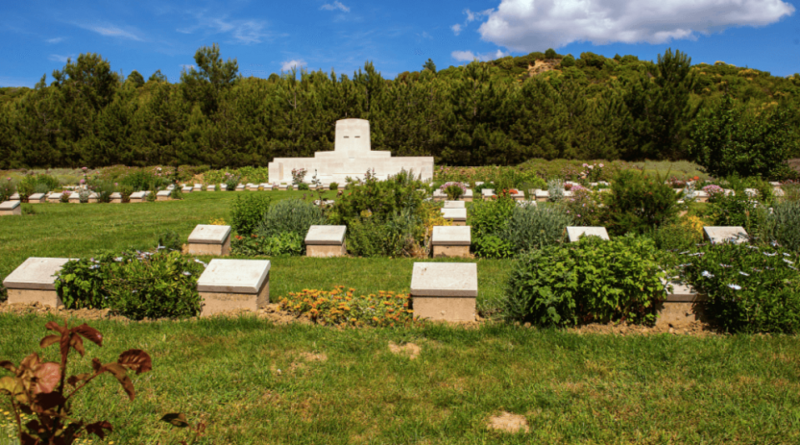 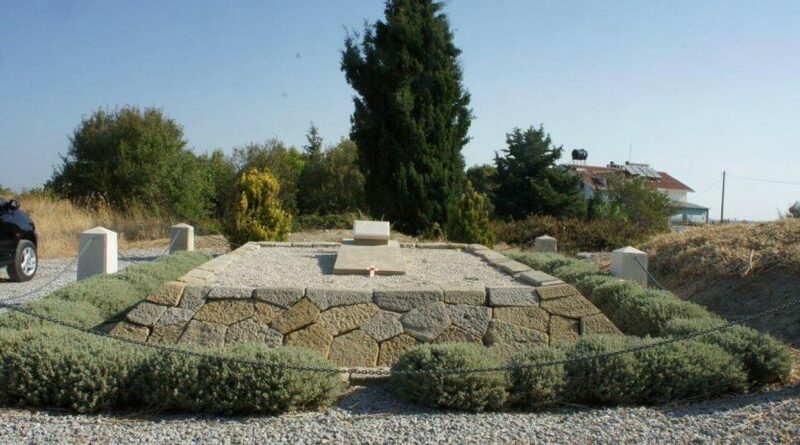 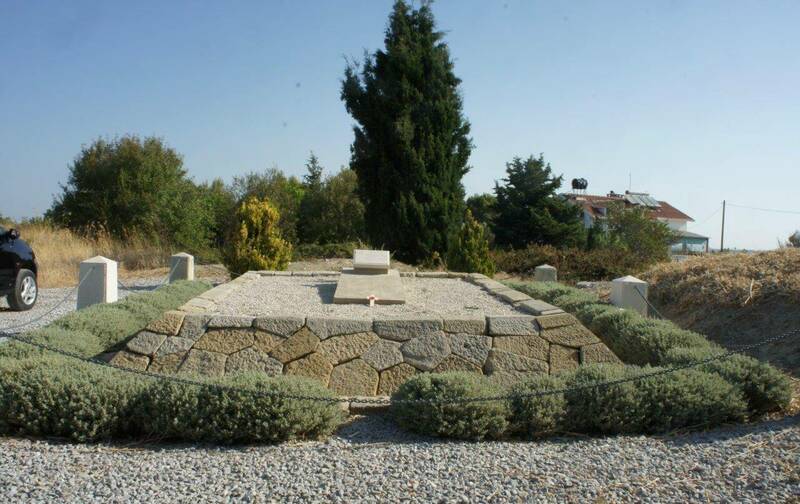 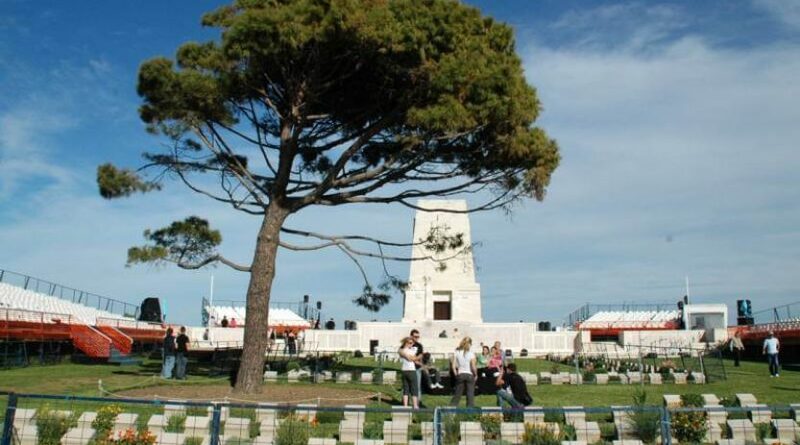 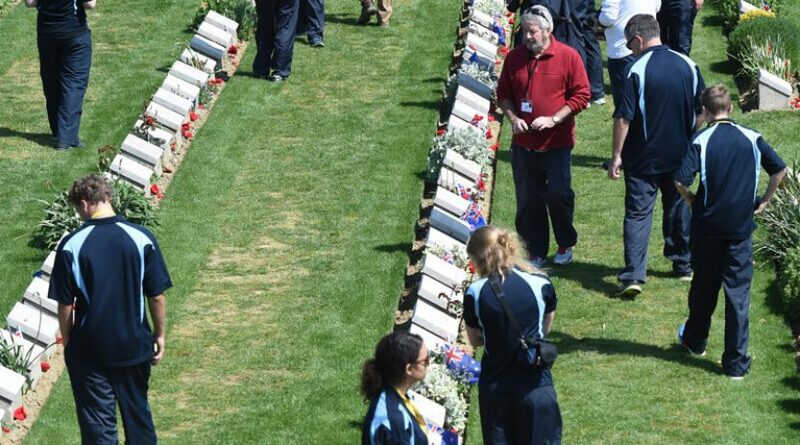 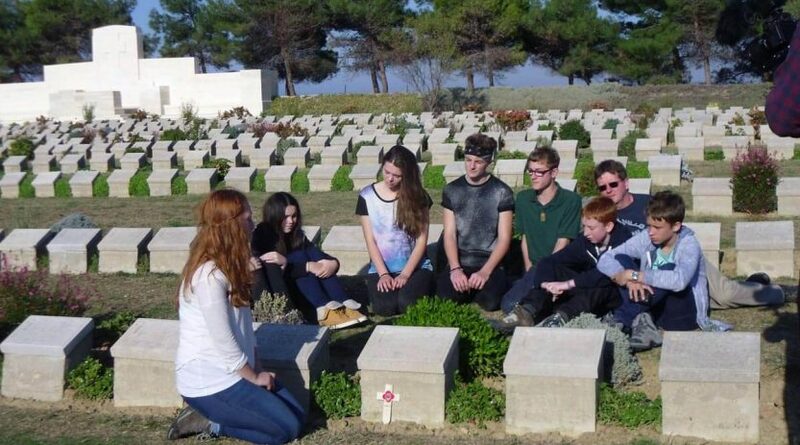 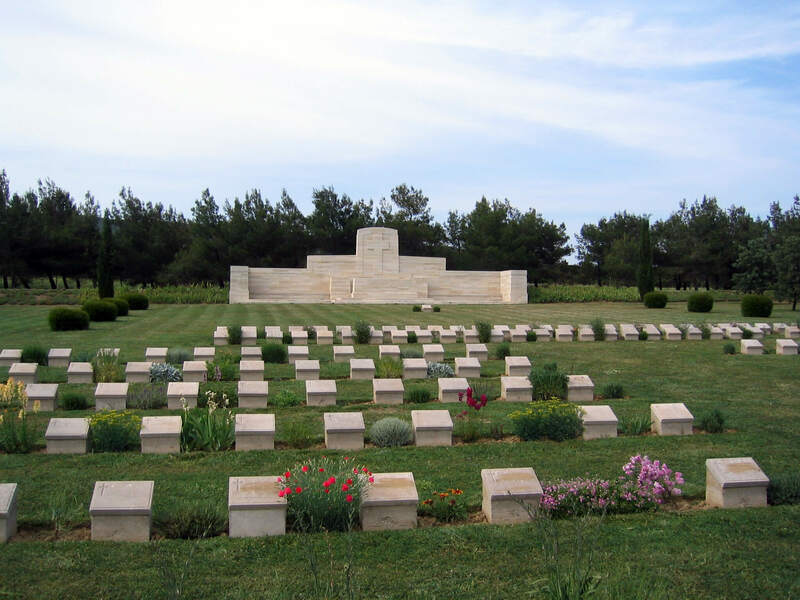 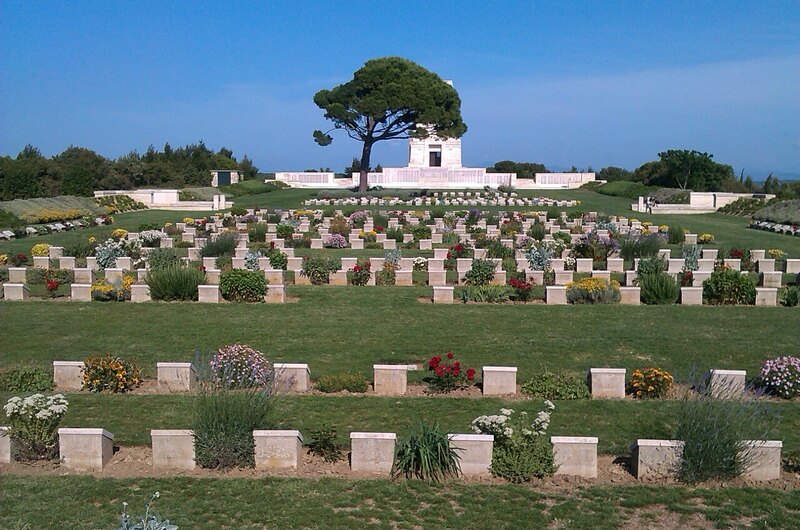 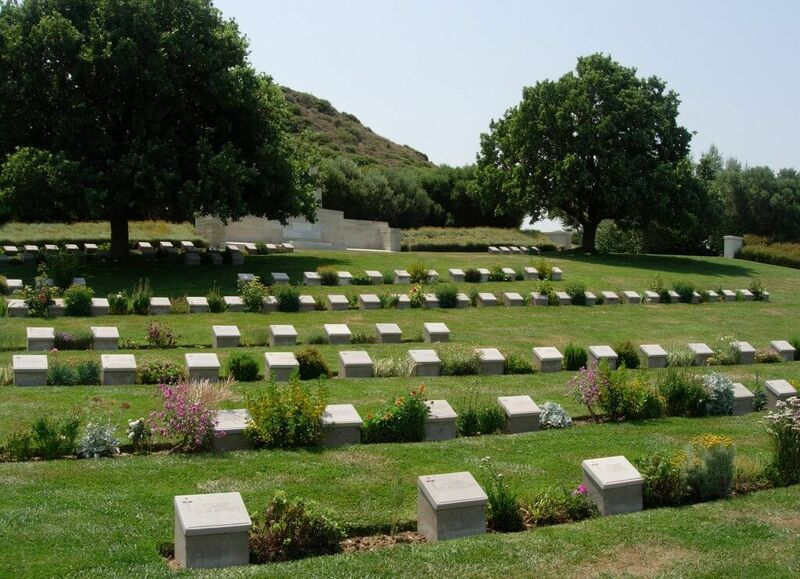 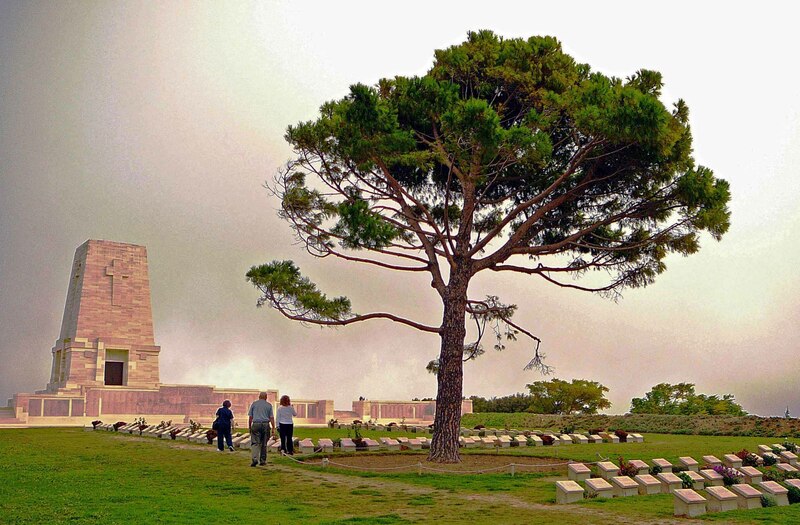 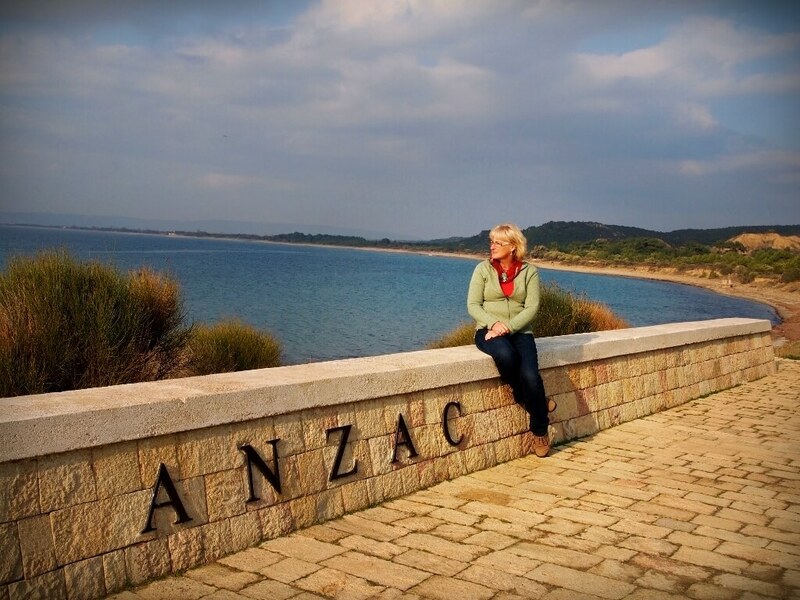 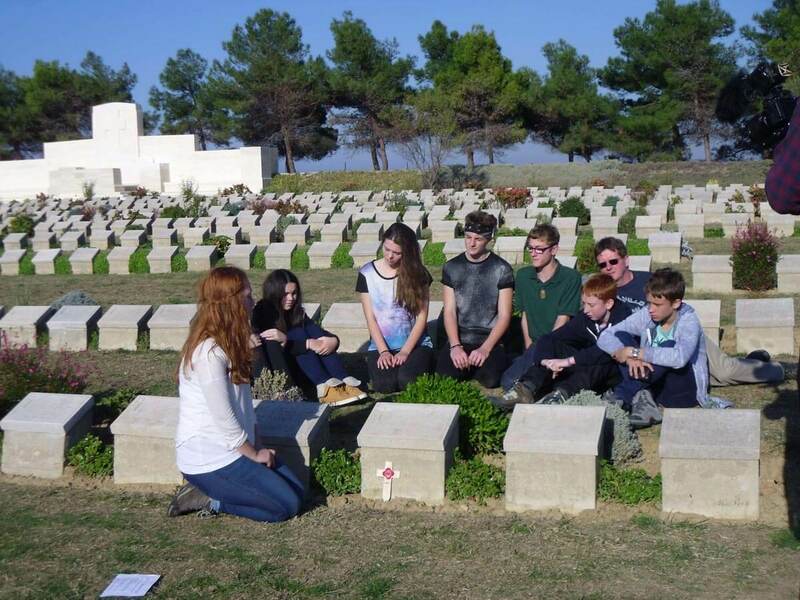 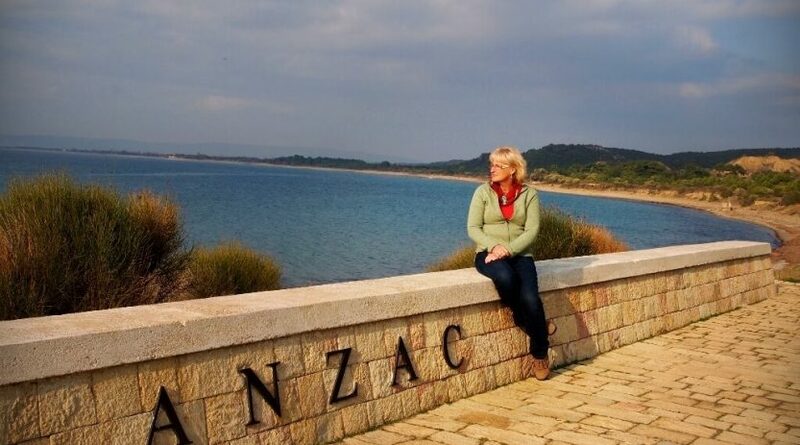 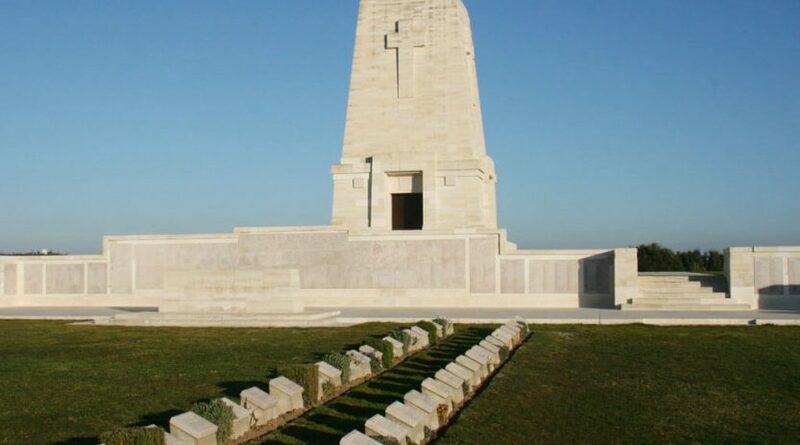 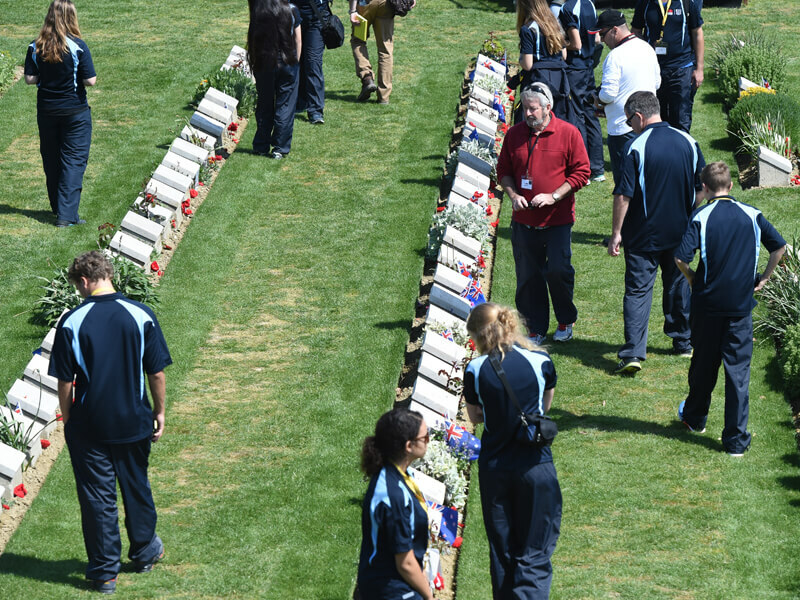 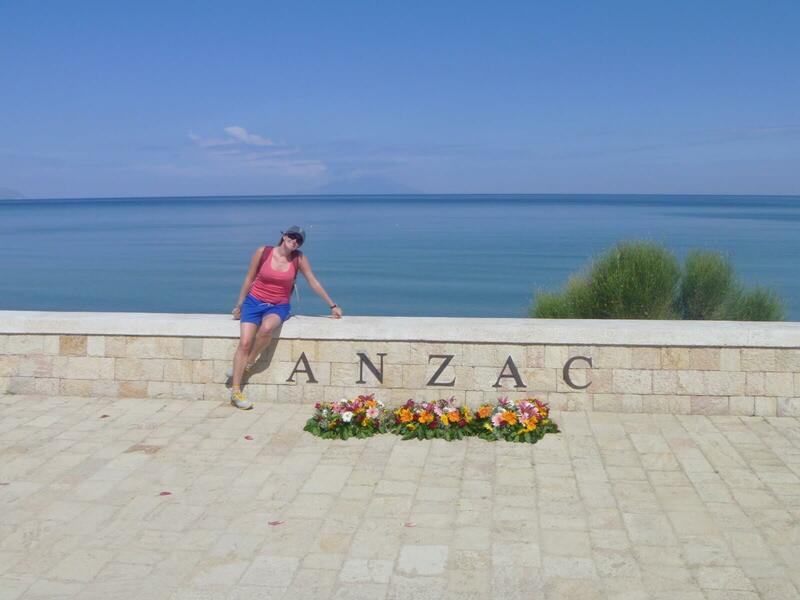 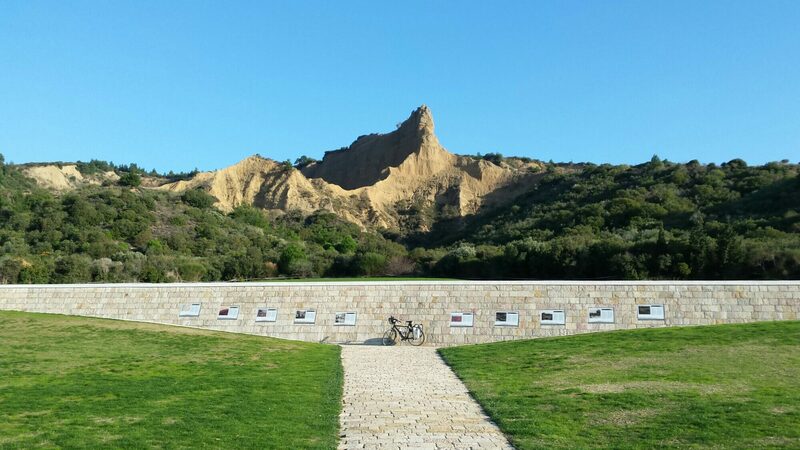 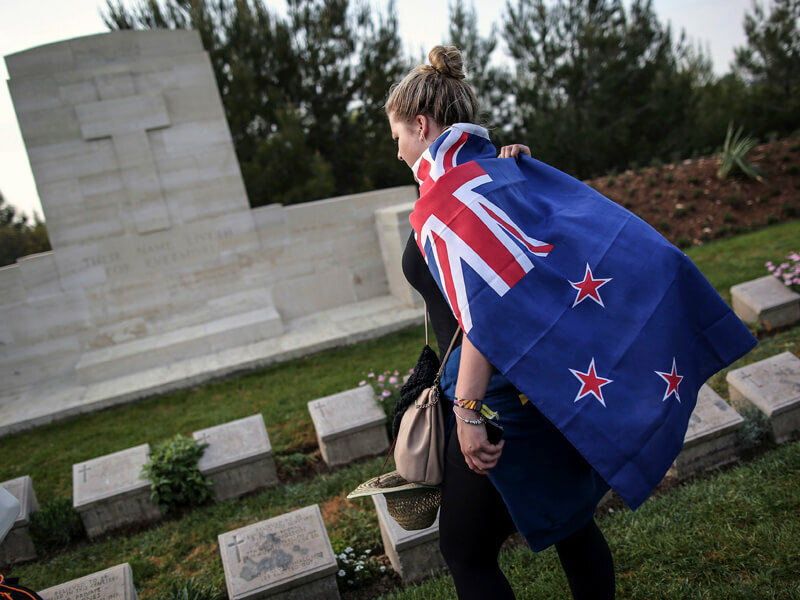 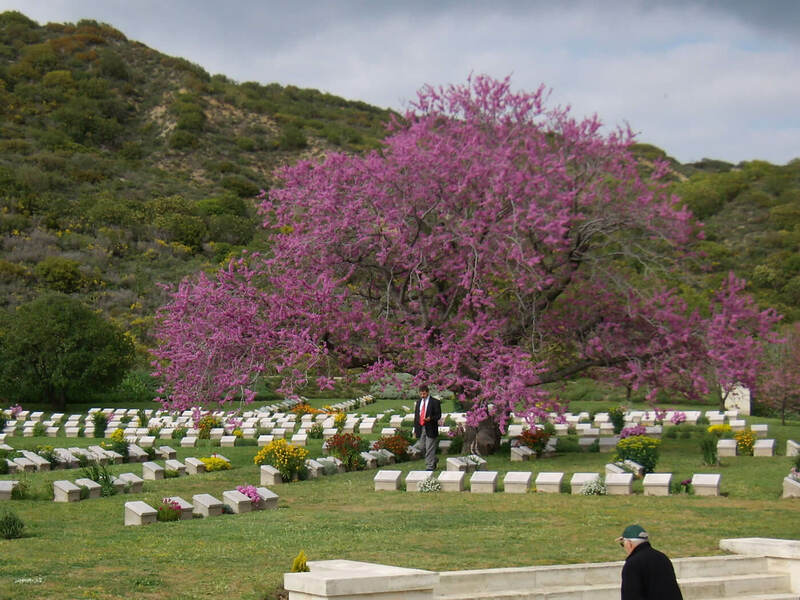 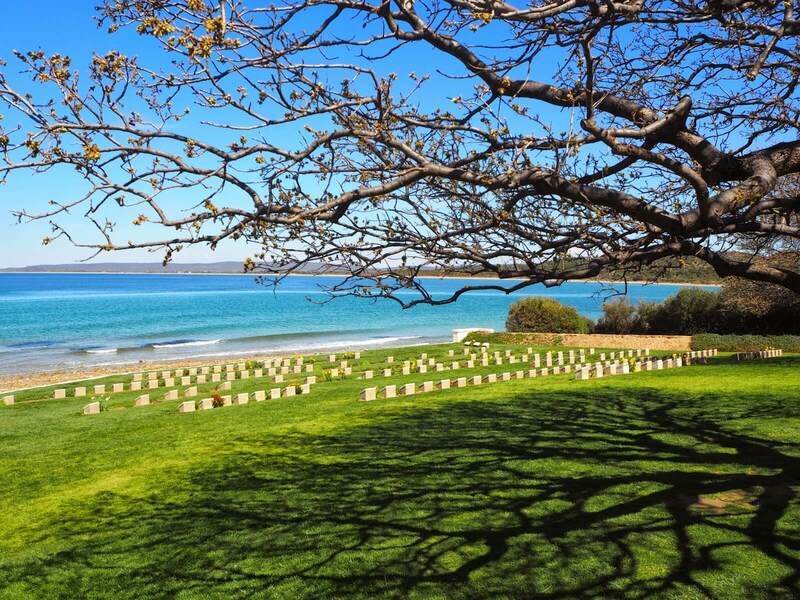 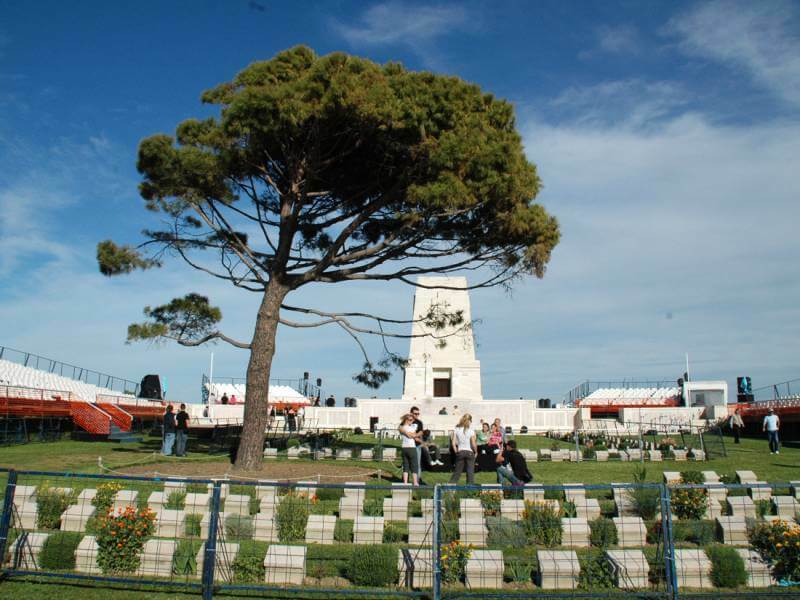 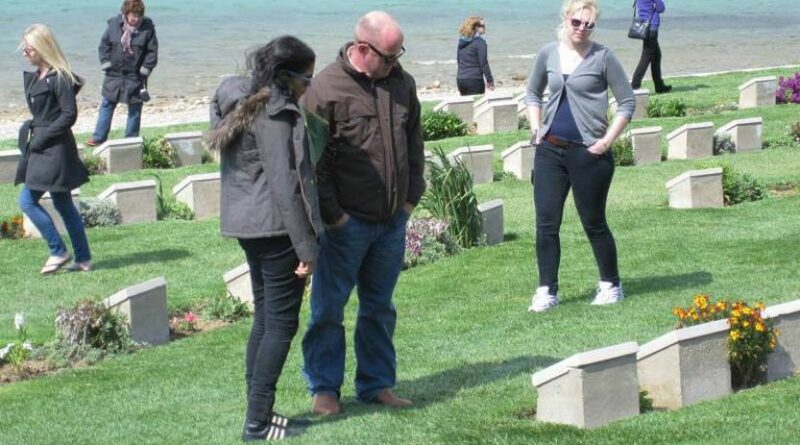 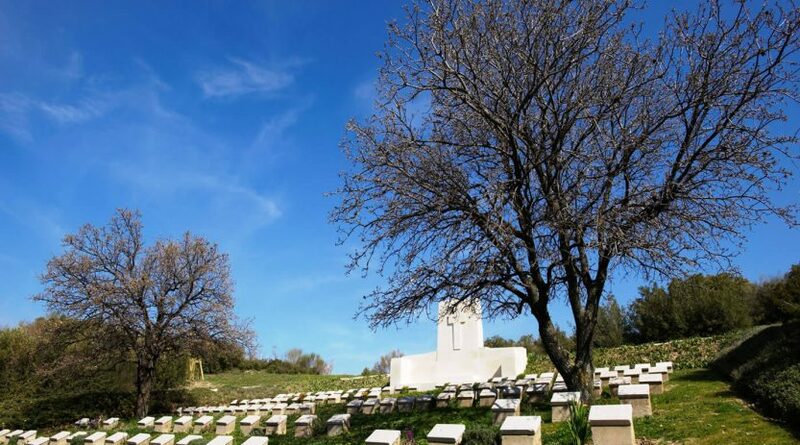 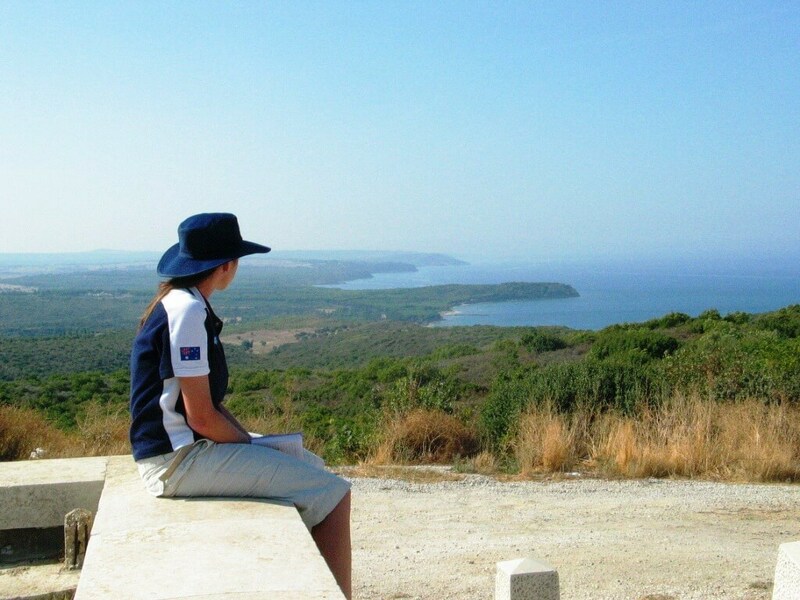 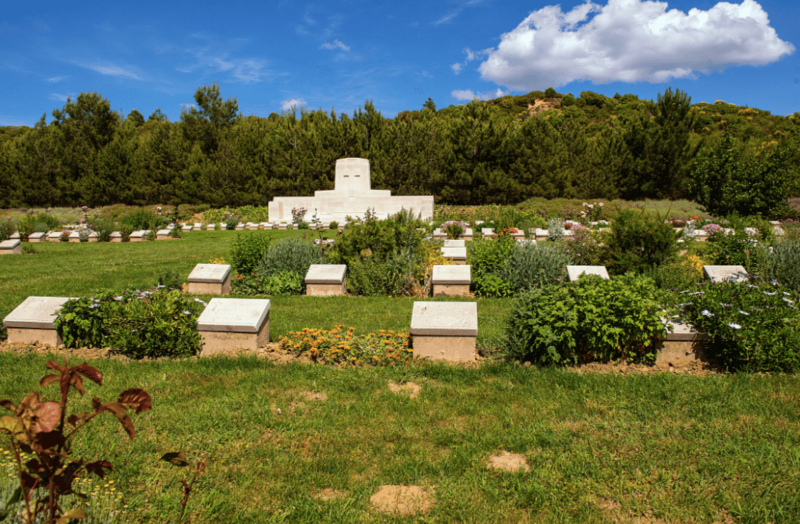 13:25 pm – Drive to Gallipoli Anzac Cove for the start our Gallipoli Battlefields tour. 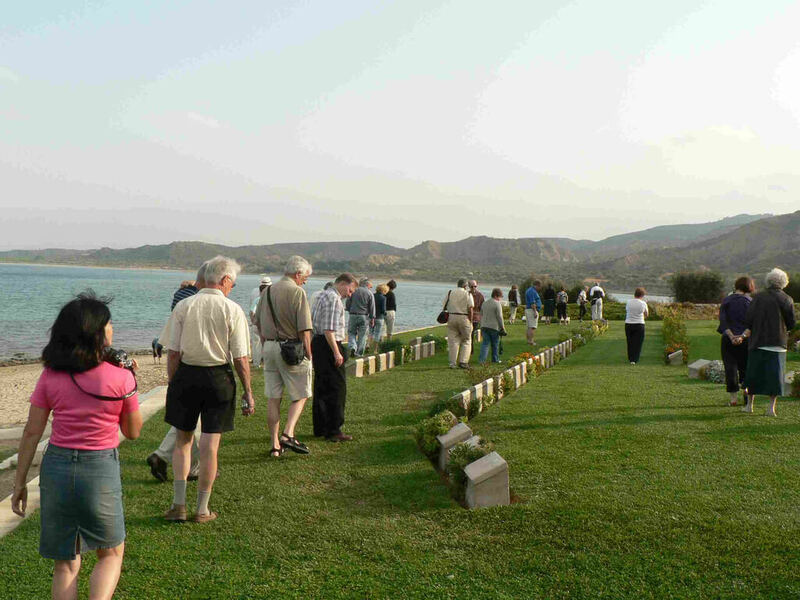 17:30 pm – Tour will be ended and drive to the ferry station in Eceabat. 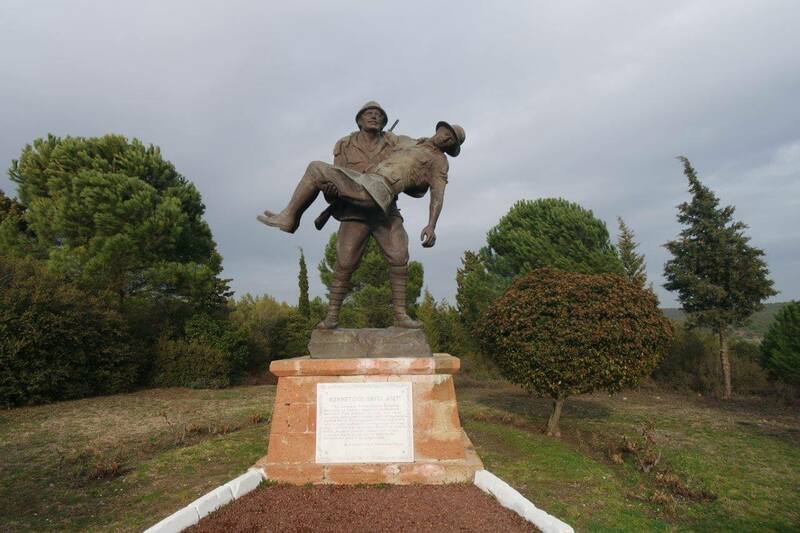 17:50 pm – Arrival to the ferry station. 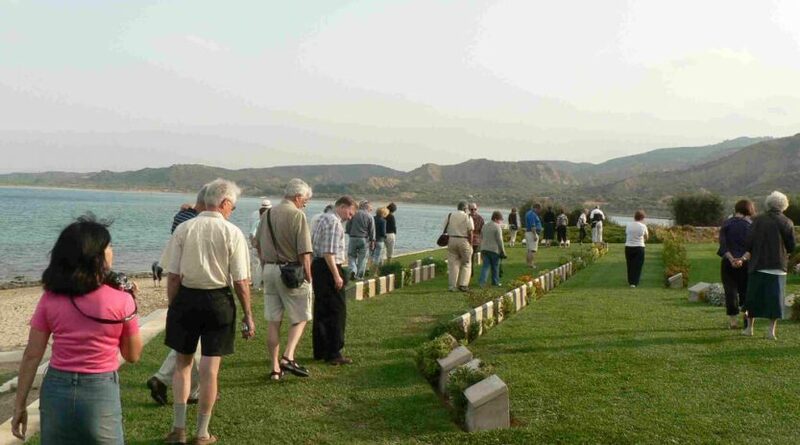 18:10 pm – Take a ferry on the Dardanelles to Canakkale end drive to yourHotel. 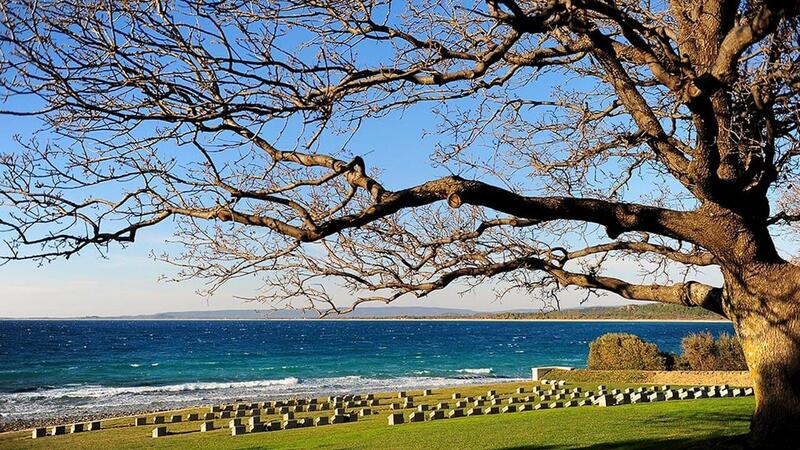 Arrival back to your hotel will be the end of the private day tour from Canakkale. 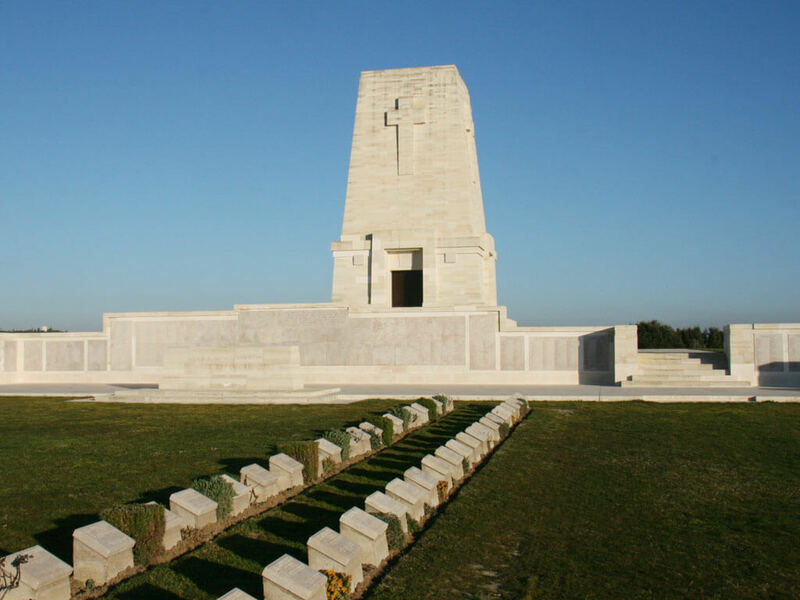 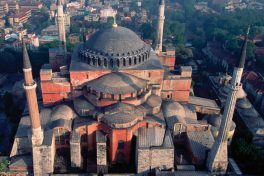 – This is your private tour to Gallipoli & Troy. 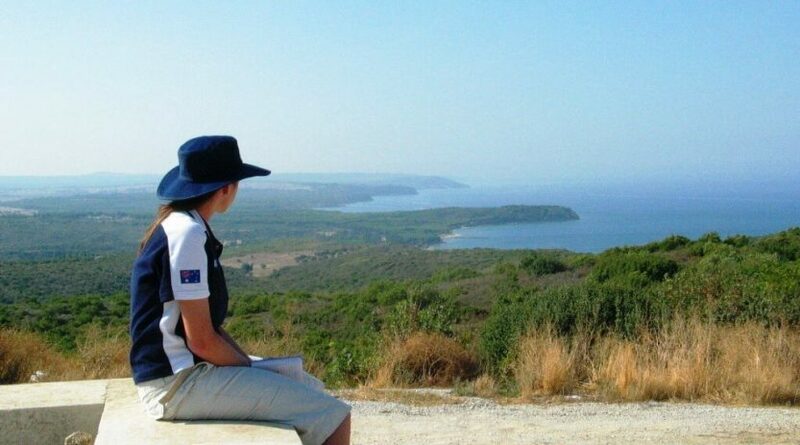 You are the boss and you can decide that how long you like to spend at the sights with your private guide. 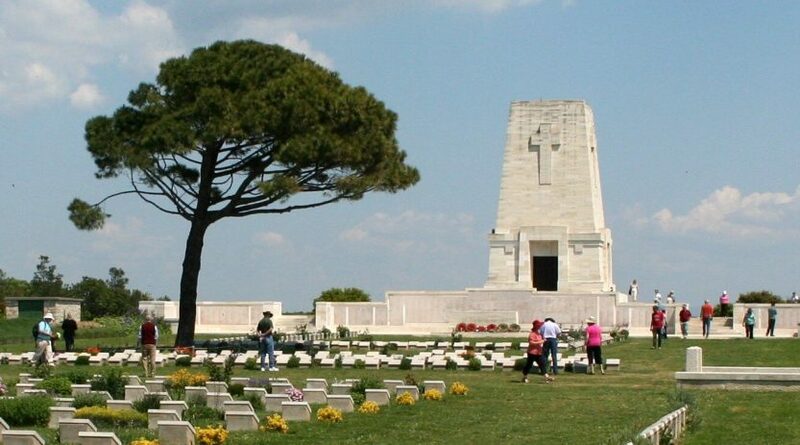 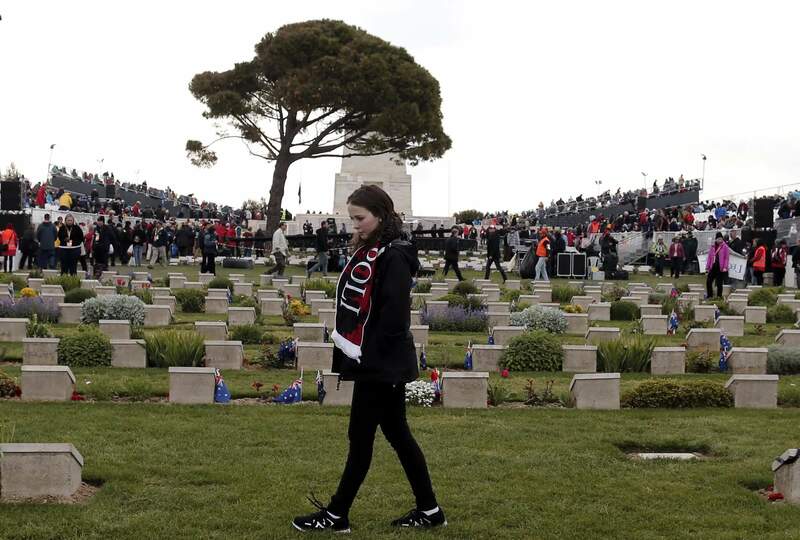 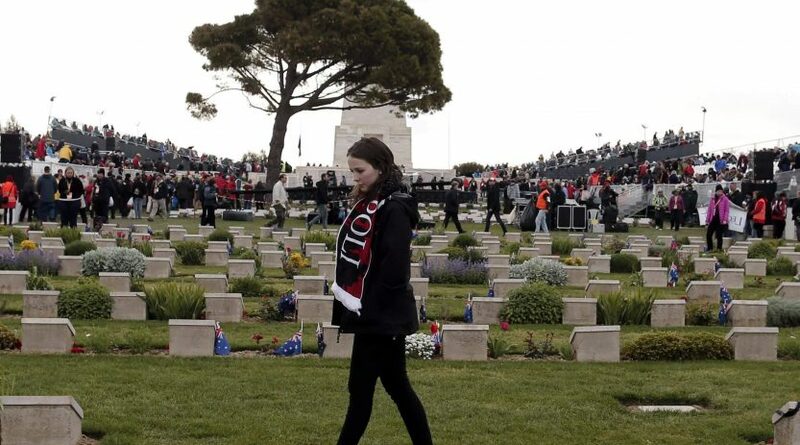 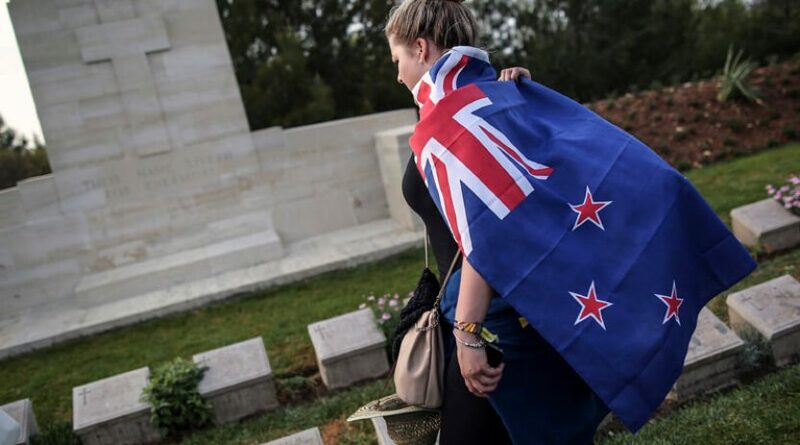 Troy and Gallipoli tour in one day . 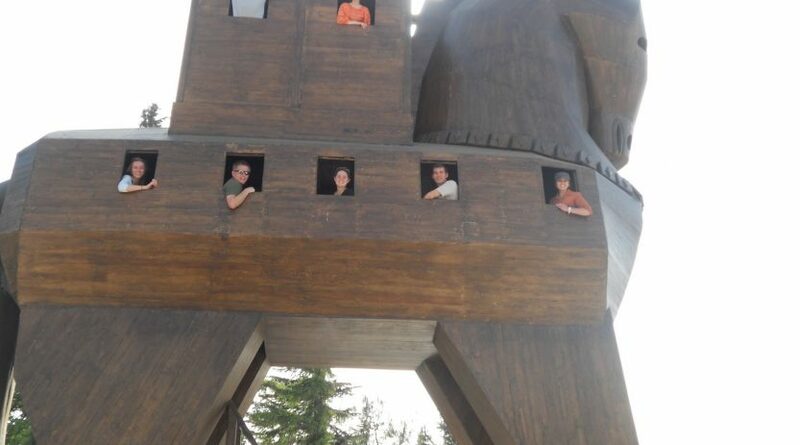 We did it very well. We organize this trip from this travel agency . 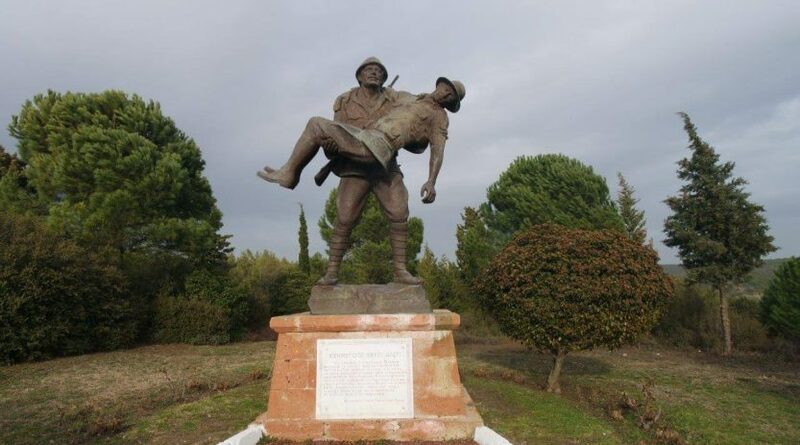 They come to picked us up from our hotel and they drive us to Troy and we have seen Trjon horse adn ancient city of Troy and after the Troy we had a our lunch after the lunch we went to Gallipoli area and we have visit those are the place,Beach Cemetery ,ANZAC Cove,Ari Burnu Lone Pine Cemetery ,Johnston’s JollyView Shrapnel Valley,Turkish Memorial,The Nek and Walker’s Ridge Chunuk Bair end of the tour they drive us to our hotel Fantastic trip Thank you very much….